Ford Motor Company recently held its second annual Go Further Africa event at the Sandton Convention Centre in Johannesburg. The programme saw the local arm of the automaker reveal eight exciting new models for African markets. 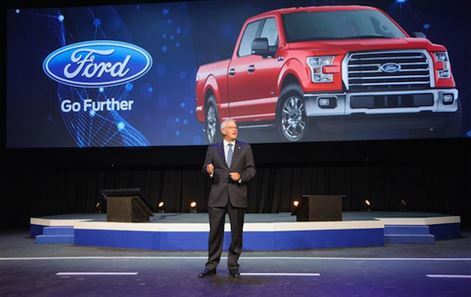 FMCSA has released its commentary following the release of the July 2015 Naamsa sales figures recently.Ford continued into the second half of 2015 with solid sales, ending July with a 13.3% overall share. 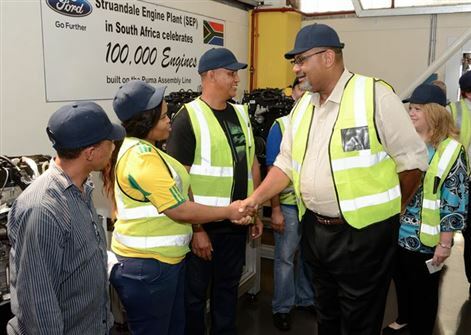 FMCSA last week hosted its annual Ford Careers Day - which saw the automaker educate 120 Grade 11 learners on the wide range of career opportunities that are available within the automotive industry. 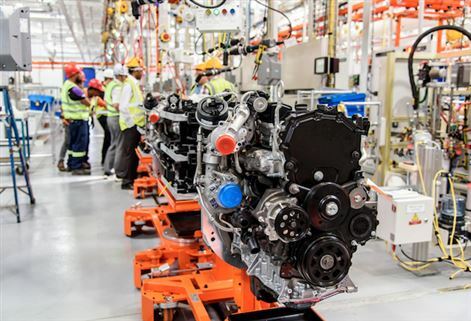 FMCSA has announced that when the US Consul General Taylor visited its Struandale Engine Plant late last week, he confirmed his support for growth initiatives and creating broader trade relationships for the auto industry in the Eastern Cape.